Backers pledge over $2.3 Million CAD ($1.6M USD) to make North Aware's Smart Parka, a coat with built-in gloves, the most funded live campaign on Kickstarter out of all 5000+ campaigns. 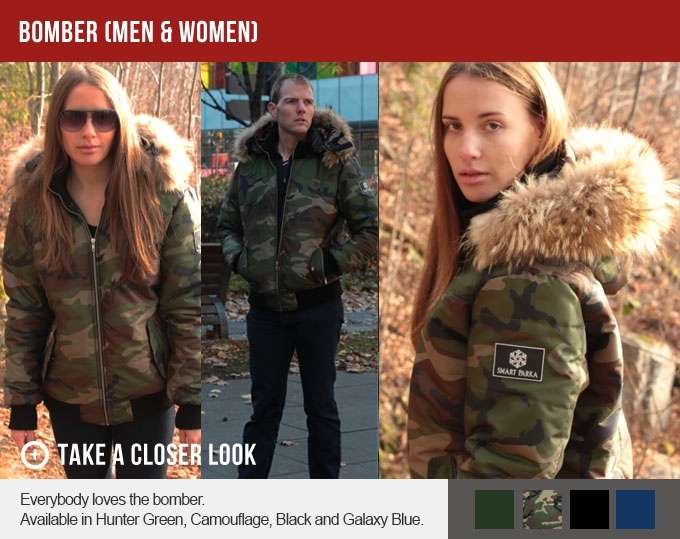 The “Smart Parka,” a fully-loaded winter coat designed by Canadian software developer Jamil Khan, has broken all records to become the most funded campaign currently on Kickstarter with over $2.3 million CAD ($1.6M USD), with four days left in the campaign. It is the second most funded clothing campaign of all time, and second most funded Canadian campaign ever. With over 6,300 backers, the campaign has reached 7,734% of the original $30,000 (CAD) goal at time of publishing. “With such an overwhelming response to our coat, we are in overdrive to meet customer demand and make sure we address everyone’s needs,” said Khan. 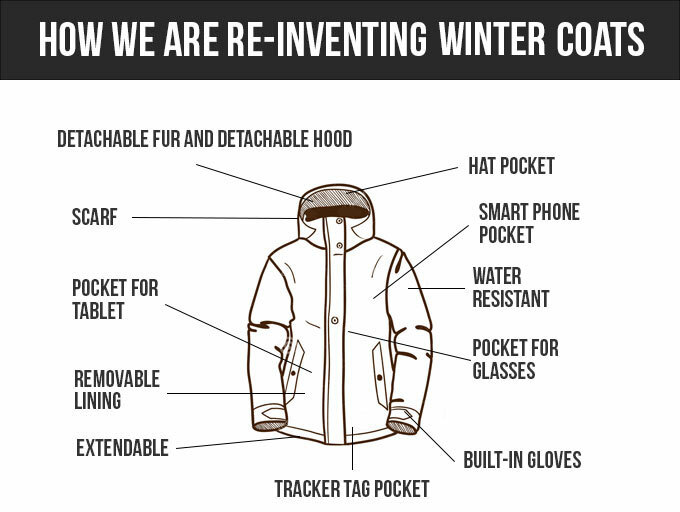 Khan, founder of North Aware Inc., had previously quit his corporate job after he came up with the idea for a “better” winter coat, one that included everything needed for going out in the cold. Khan wanted people to be more active in the winter, and consider going outside to be more fun rather than an annoyance. He spent his own money and worked with a team of product designers in Toronto for a year before launching his Kickstarter campaign on January 26. He spent time visiting various factories and set up his manufacturing process. The resulting “Smart Parka” features built-in gloves that allow users to operate touch devices, a built-in scarf, tech pockets for smart phones and tablets, a length extension, removable lining for two different temperature ranges, and a hat pocket, along with other features. The final product is slated for delivery in August 2016. Not only does it address technology needs, but it finally recognizes the need to incorporate all other winter accessories into one single integrated parka. The company has also taken a stance on furs, deciding mid-campaign to offer high-end faux fur rather than real fur trim. Backers agree that this coat was long overdue; it took 37 days to reach $1 million, and only 14 days to reach $2 million. North Aware is now planning manufacturing, designing other winter wear, and expanding into new geographic markets outside Canada and the US. 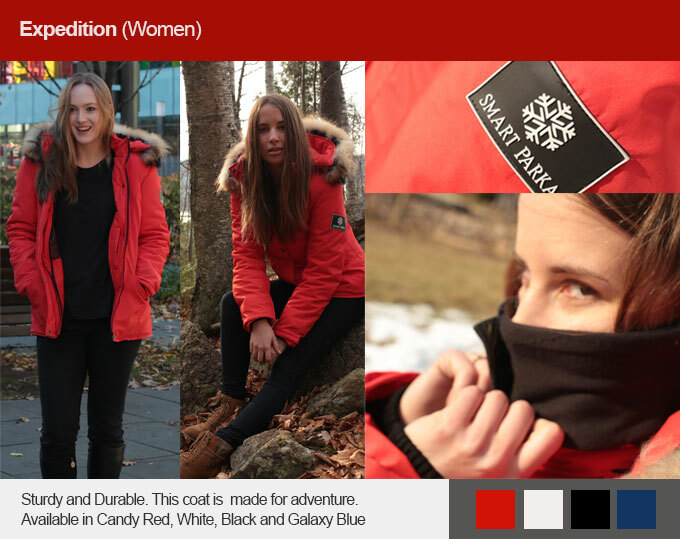 The Smart Parka Kickstarter went live on Tuesday, January 26th at 10:00 AM EST. About North Aware: Started by Toronto software developer Jamil Khan in January 2015, North Aware’s goal is to make people go out more in winter. The company aims to penetrate the winter wear market by combining fashion and function. 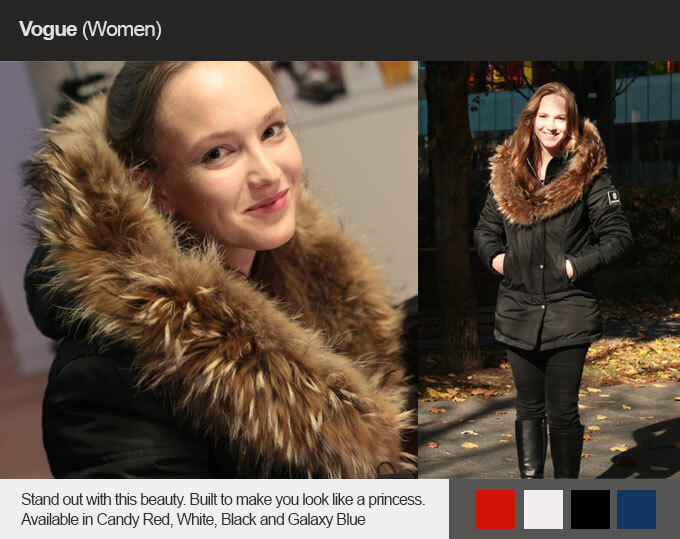 North Aware launched its first Kickstarter, for the Smart Parka, in January 2016.